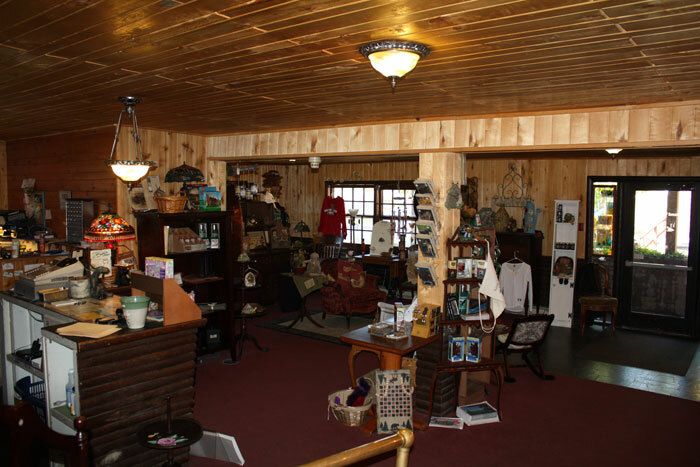 On the first floor of our lodge you’ll find our Dining Room, Lounge, and Lobby. 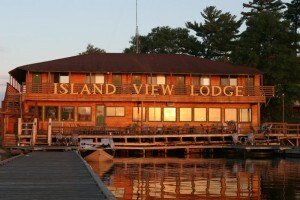 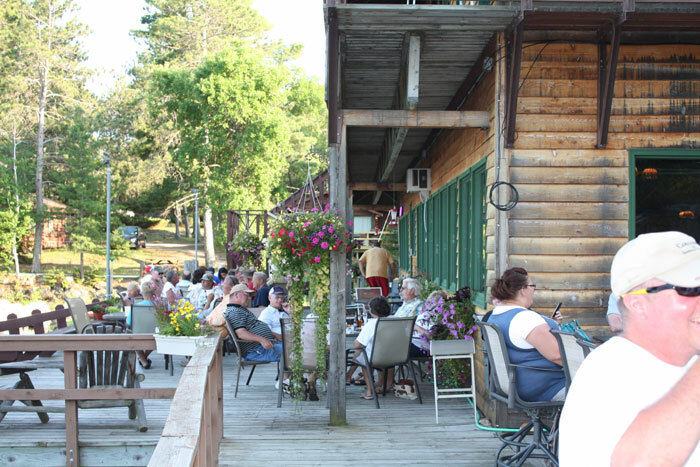 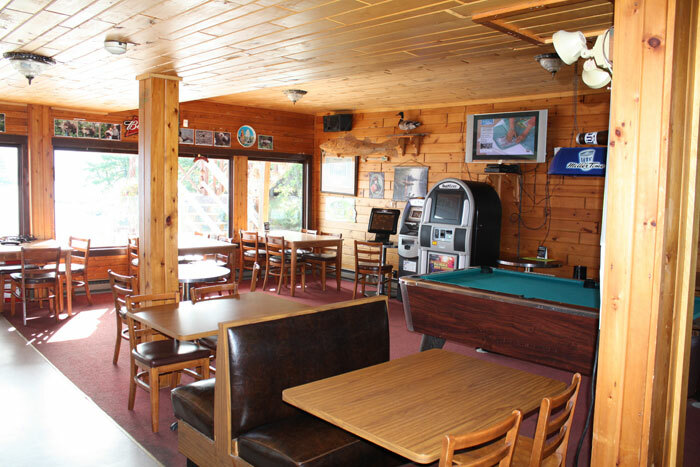 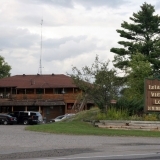 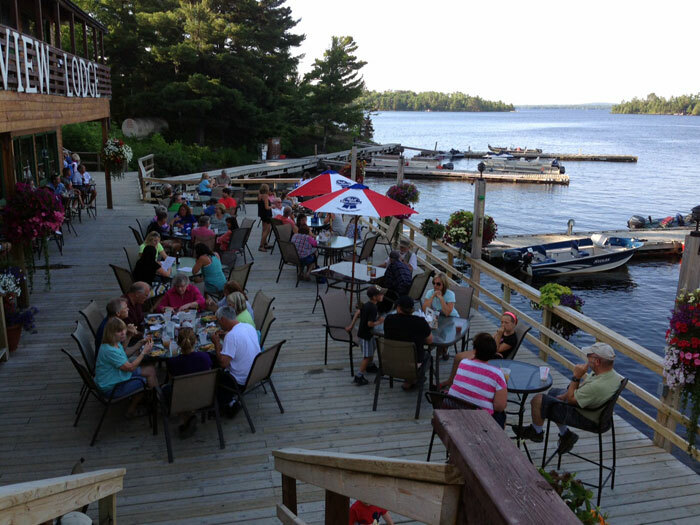 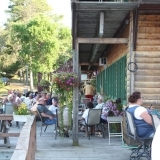 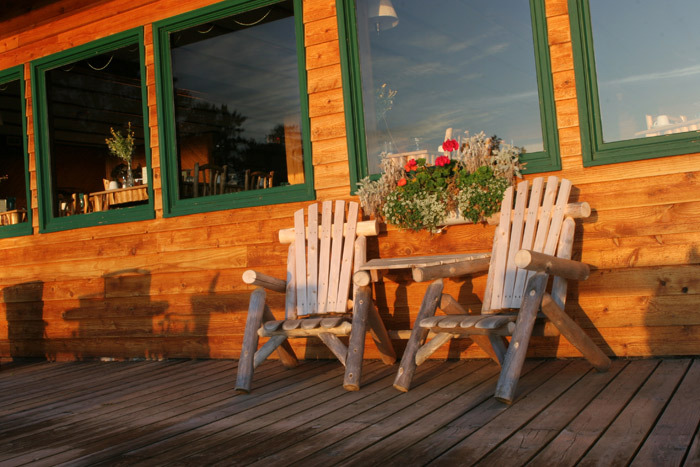 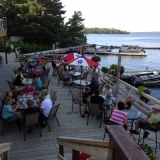 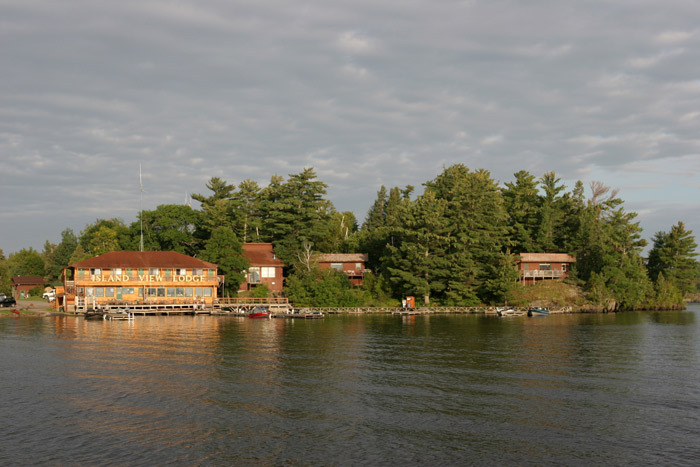 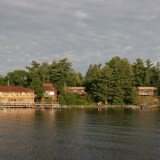 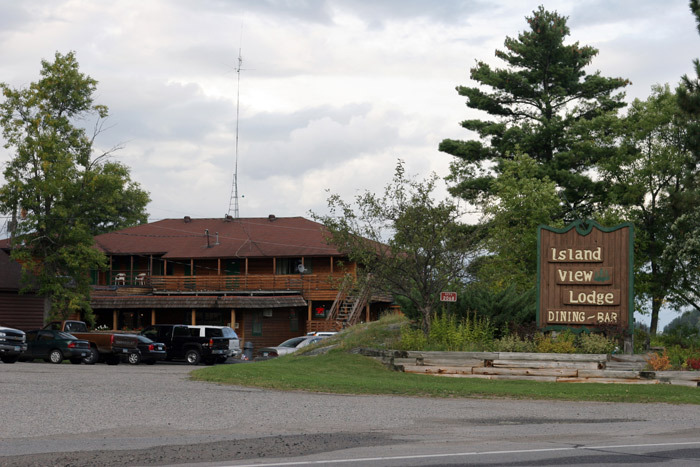 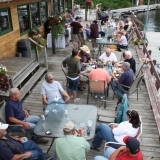 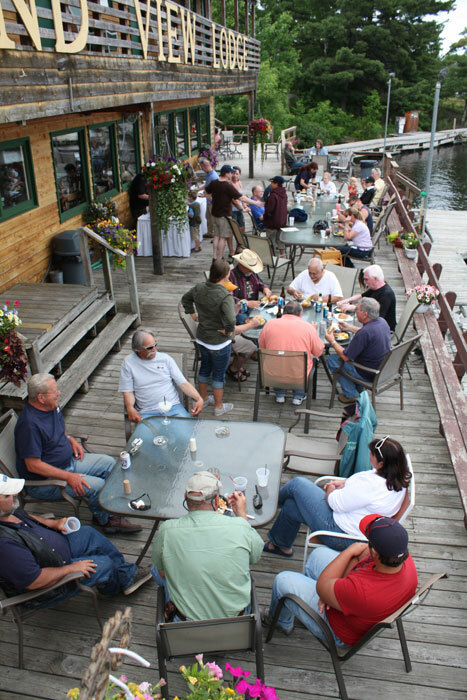 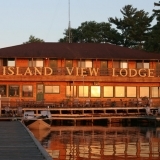 The lodge features a large deck where our guests can relax and enjoy a spectacular view of the lake. 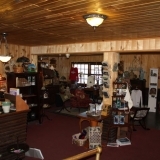 Upstairs are our Lodge Rooms, all with outside access.